Tooth Form: Side-set milled teeth. 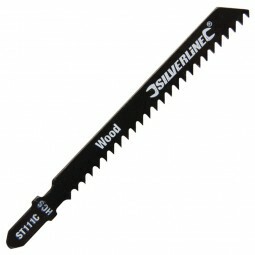 For Cutting: wood and plastic. Type of Cut: Straight Fine.